Many of Stevenson’s longer works of fiction might be characterised as historical novels: in Weir of Hermiston Stevenson excavates Edinburgh’s Golden Age, that of Sir Walter Scott and James Hogg, and also its surviving physical traces in the days of his own youth in Edinburgh and the Borders in the 1870s. These traces comprise paintings, statuary, clubs and legal institutions, and buildings, as well as the written record provided by the Waverley novels and by recollections such as Cockburn’s Memorials. Editing Weir of Hermiston could also be viewed as a work of excavation, as the conditions of its early publication in the 1890s inevitably altered the form and spirit of what Stevenson had been writing at the time of his early death in 1894. His unfinished manuscript was tidied up and smoothed down for publication by his friend and literary executor Sidney Colvin, who was both more literal-minded than the author and more concerned with late-Victorian proprieties. For instance, Stevenson’s manuscript suggests a burgeoning love-affair between the law student and trainee laird Archie Weir and a country girl as young as thirteen or fourteen, but Colvin raised her age by increments in early published versions to the legal age of consent of sixteen. Besides reading Colvin’s interpretation of Weir of Hermiston, early readers encountered it in a variety of different contexts that must have influenced their interpretation of the work. When the novel was syndicated in American newspapers, for example, it came with a plot synopsis and illustrations that are revealing of the way Scottish culture was viewed through American eyes in the 1890s. The four Elliott brothers, who hail from the Scottish Borders, are depicted by the illustrator in kilts, while Archie Weir, the son of a notoriously repressive Edinburgh judge of the early nineteenth century, alternates between knee breeches and full Highland dress. 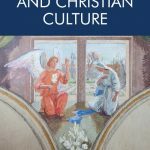 Understanding the transformation of Stevenson’s manuscript into its various early incarnations in print makes for a fresh reading experience in the early twenty-first century. 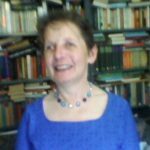 Gillian Hughes is an experienced textual editor, having edited or co-edited nine volumes of the Stirling/South Carolina Hogg Edition and being presently involved in a multi-volume collection of the poetry of Walter Scott. Her focus on early nineteenth-century Edinburgh gives her a particular fascination with Weir of Hermiston as a historical novel. 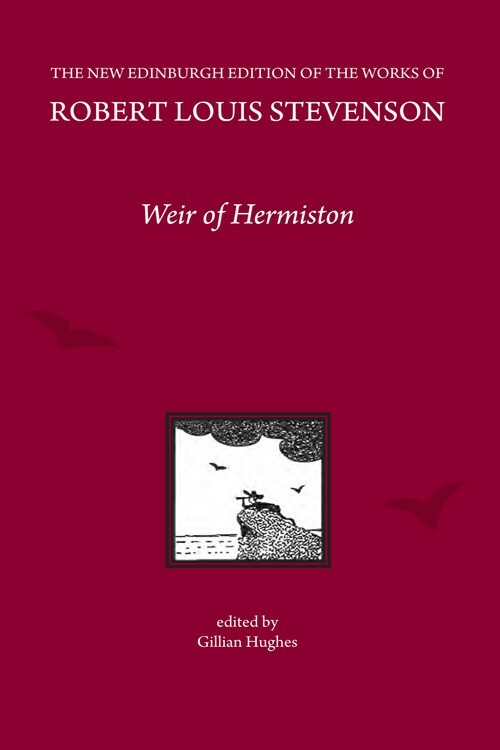 Weir of Hermiston publishes in June 2017 and is part of The New Edinburgh Edition of the Collected Works of Robert Louis Stevenson series.